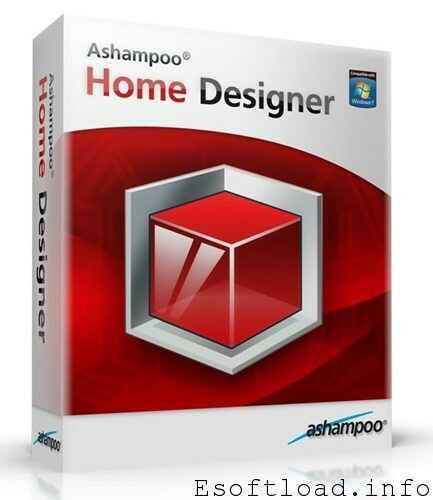 Ashampoo Home Designer is a professional-quality 3D home planning tool for everyone. It lets you experiment as much as you like with what fits and how it looks before spending a single cent on materials or services. The ability to look at the planned rooms outside and inside from every perspective helps to avoid expensive mistakes – it’s like being there, and it’s completely different from looking at pencil sketches on graph paper. 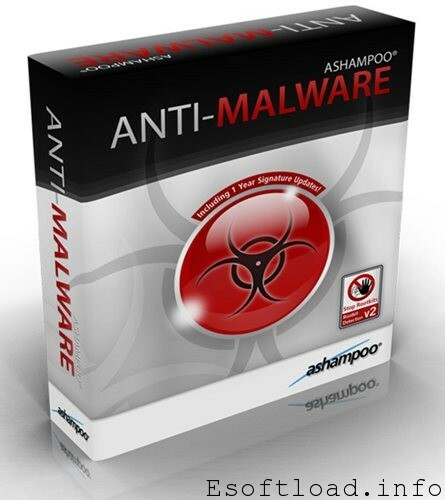 Ashampoo Anti-Malware protects your PC and your data from external threats and blocks viruses, trojans, worms, malware, rootkits, bots, spyware and adware efficiently without putting so much as a strain on your computer’s performance. 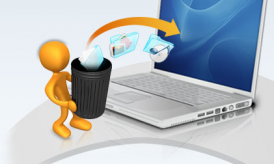 In addition, the software offers a variety of security tools (e.g. 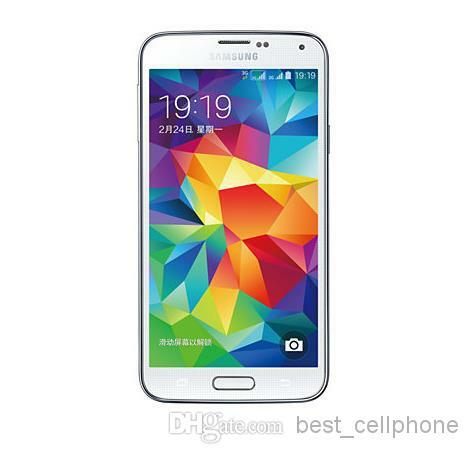 File Wiper, Internet Cleaner, Startup Tuner etc.) based on our prize winning Ashampoo WinOptimizer series. Visit Promotional Page. Download and install the Product and then register for full serial key. If you get the offer usefull please share in social networks. great. Ashampoo snap is a cool software. glad i am getting it for free. its a cool offer, last month i got some Ashampoo product keys this way. cool softs… 🙂 I have Ashampoo snap ….will surely go for the others.. Thanks for sharing the offer. 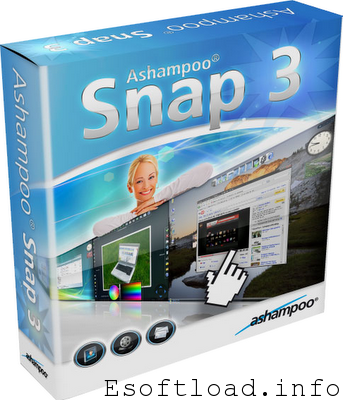 thanks for sharing this info will try out these 3 products…have heard a lot about Ashampoo Snap.. Thanks. Will get the keys for all of them and also share the same on my blog. Thanks for sharing the 3 Ashampoo Products free of cost. 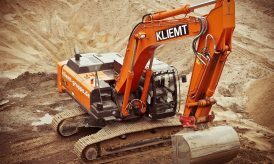 Keep sharing these free tools of this kind in future.